You don't come to a J. Mascis show to see a light show or to listen to stories or to see dance moves. You come for guitar. And for the songs. And the guitar. And the songs. Songs stripped down to their guitar and vocal essential elements. Shreds and wails on the acoustic just like on electric. Guitar pyrotechnics and mastery of the instrument from a pioneer of the alternative rock genre and an influence to countless musicians. 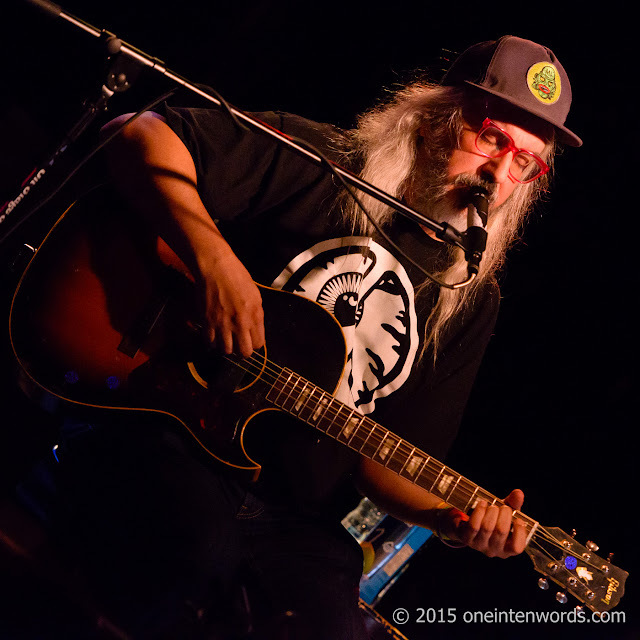 We got all of that during J. Mascis' solo acoustic show at Lee's Palace in Toronto on June 3. 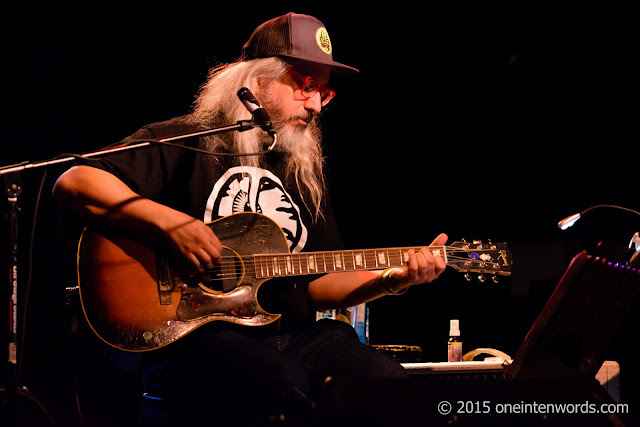 At his solo acoustic gigs, Mascis plays acoustic guitar, yes, but he loops rhythm tracks so that he can kick in the distortion and solo to his, and our, heart's content. It's a great combination of traditional singer-songwriter solo-acoustic performance, with the fretboard artistry that only Mascis delivers. 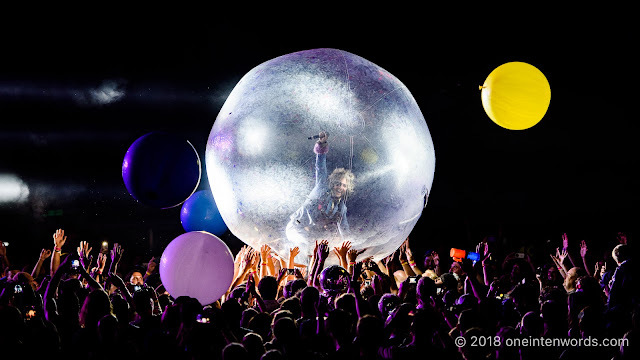 I don't usually mention celebrity sightings at shows, but I spotted Kevin Drew in he crowd. He has played with Mascis on "Backed Out On The..." and I've always heard a Dinosaur Jr. influence on "Cause = Time" from Broken Social Scene's You Forgot It In People. One day I hope to see Dinosaur Jr. live for the same reasons that Mascis is awesome solo, but with a million watts of distortion and the famous Jazzmaster. Really nice to hear some of Hüsker Dü's Warehouse: Songs and Stories album between sets, too. Speaking of sets, here are some of the stand-out tunes from J. 's set. Opening tune "Listen to Me"
"Little Fury Things" by Dinosaur Jr.
"Get Me" by Dinosaur Jr.
"Out There" by Dinosaur Jr. Many artists are known for specific covers. 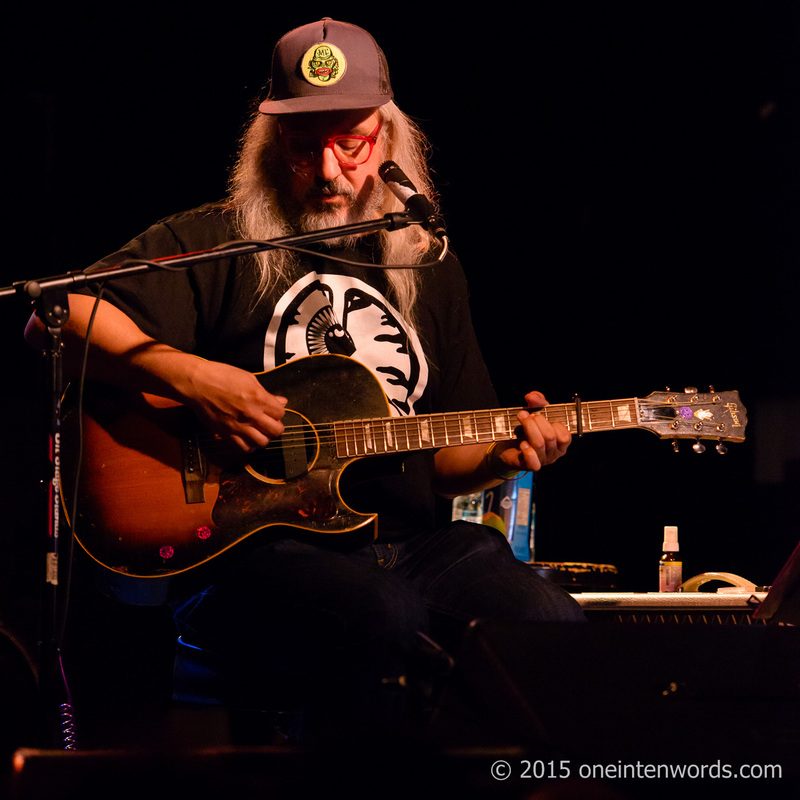 Mascis is known for his fantastic cover of Mazzy Star's "Fade Into You"
"Not You Again" by Dinosaur Jr.
For the first encore, Mascis performed another of his signature covers, this one of The Cure's "Just Like Heaven". Is it just me or did he not really finish the song? Mascis left the stage then reemerged for a second encore, this one of Dinosaur Jr.'r "The Wagon". One of my all-time favourite tunes and a fitting end to a great show.